Braun Intertec has been working at the Minneapolis/St. Paul (MSP) International Airport for more than 35 years. 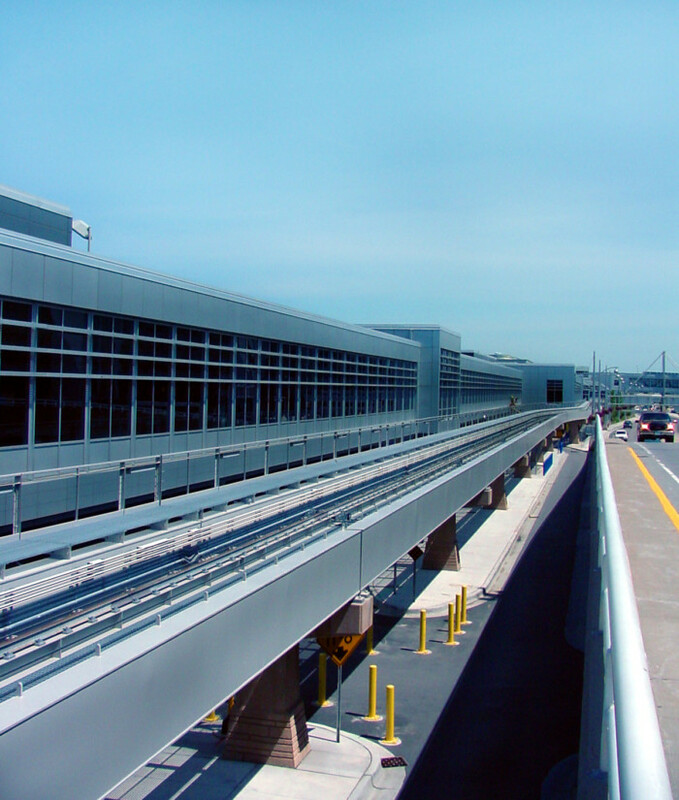 Our experience includes the T-1 Lindbergh Terminal expansion, roadways and bridges, airside facilities, storm sewer retention and outflow ponds and structures, tunnels below runways and the Air Reserve and National Guard bases. We also worked on the Light Rail Transit system and the bridges and roadways for Cedar Avenue and Interstate 494. Through our vast knowledge of the subsurface soil, bedrock and groundwater conditions, we provide recommendations for design and construction that reduce costs, expedite schedules and help to avoid problems for the MAC design and construction teams.